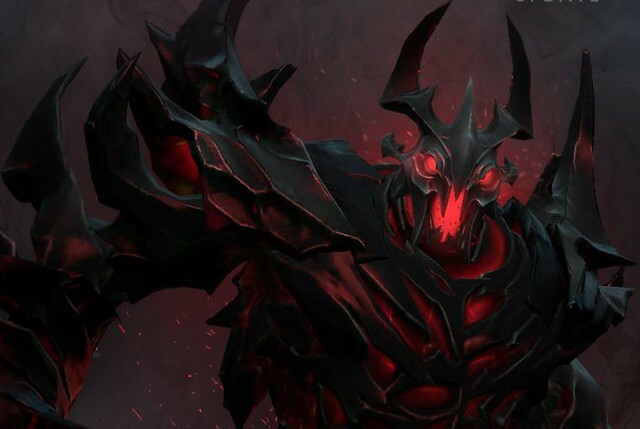 So there was a huge Dota 2 update that just went live which I didn’t see coming. This one has a TON of changes especially to the map. One thing that had been fairly constant was how the map was structured and it’s not every patch that we expect changes. Until now. This generally means that the fountain is much safer now that it was before. 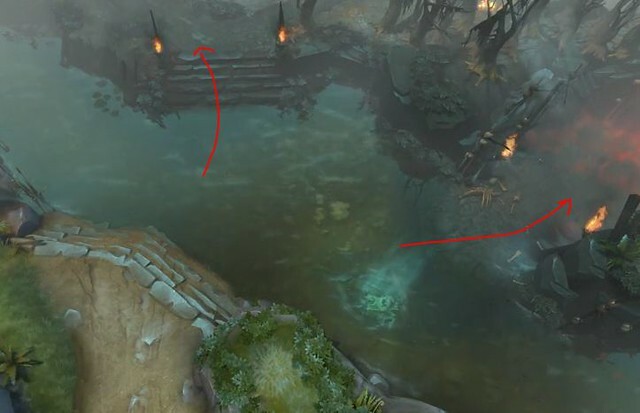 The higher terrain means that it’s much harder to see heroes inside the fountain from outside unless they go up the ramp. The fountain attack range and true sight range also just makes sure that enemy heroes stay the heck out. 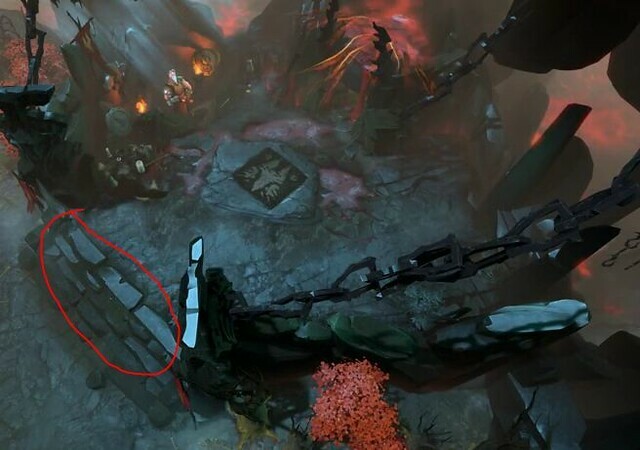 Putting the entrance of Roshan’s pit a bit farther from the Dire ramps is a big thing. This means that there is a bit more neutrality in getting into the pit. It used to be that there was a significantly huge dire advantage. Now there still is but a bit less. 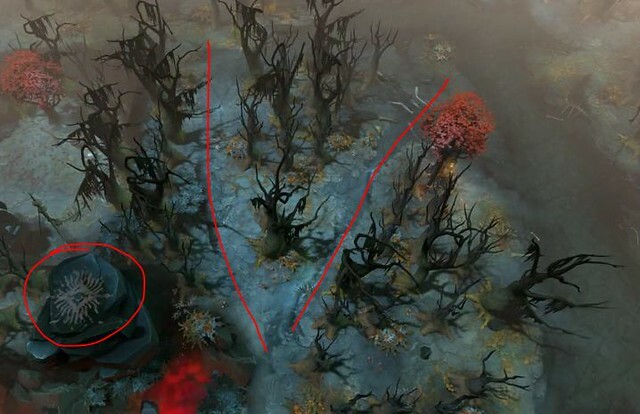 Dire can still TP to their bottom tier 1 but it’s an offlane tower that should go down fairly quickly as compared to a mid tower. 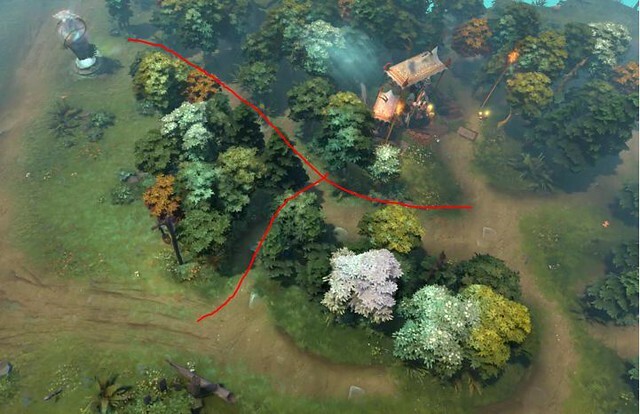 These are changes to the terrain and the paths. 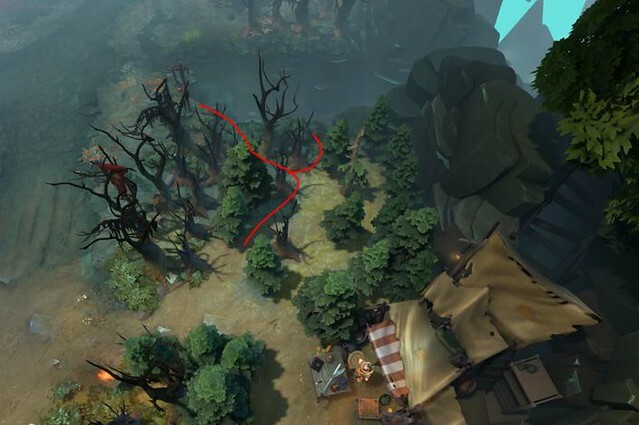 The Radiant safe lane just got safer since there’s more ganking paths from the trees. The dire secret shop is also much safer to buy from since the ramp is much closer to the shop now. 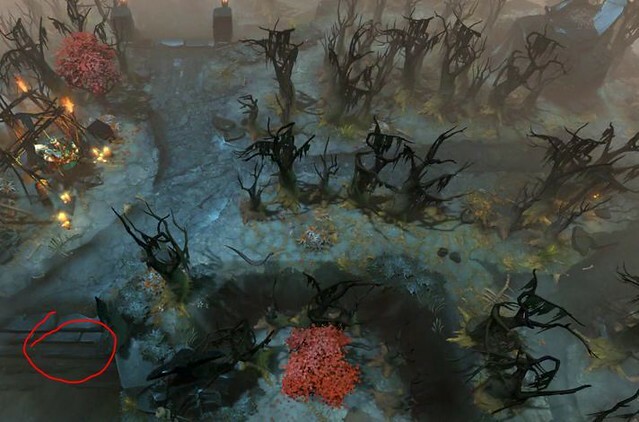 This makes it a bit easier for the Radiant offlane to buy from the secret shop and to juke gankers. The more rune spots the merrier right? 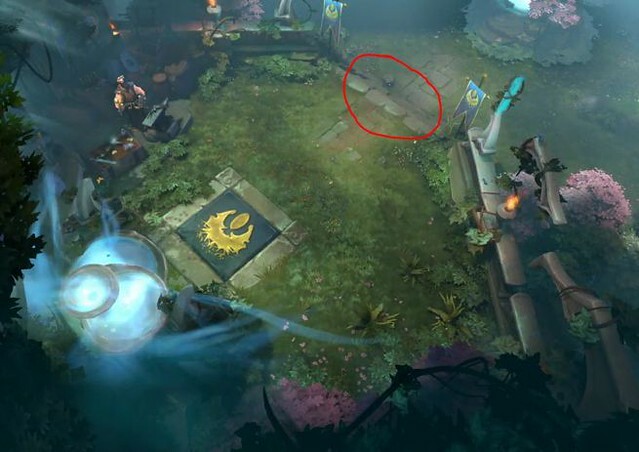 This makes the warding game much more exciting for supports since there’s more potential places to hide those wards. 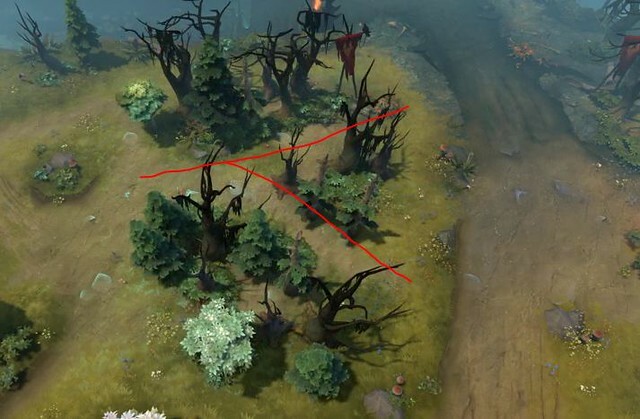 This balances out the fact that the radiant safe lane has those additional gank spots and that the dire doesn’t. 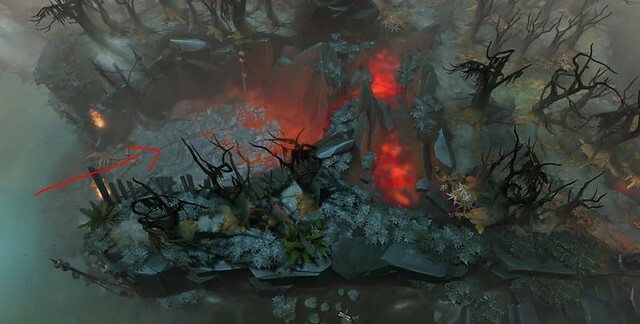 Another thing to mention is that the Ancients are now farther from the dire offlane. This means that it’s much more similar to the radiant side and much harder for enemies to steal. That’s my first impression of the changes. I’ll do the hero patch changes next.